Every recent auto show has had some sort of “mobility” conference attached to it, and Frankfurt is no exception—the upstairs of Halle 3 rounded up all the usual suspects. But several other upstairs and downstairs booths mounted what looked like Germany’s version of the SAE World Congress. We’ve got the worn-out shoe leather to prove that we covered both the new cars and the new tech present at this far-flung show. Herewith, our tech-highlights reel. We know and love GKN’s torque-vectoring Twinster differential in applications such as the Ford Focus RS. We also admire the seamless functionality of the two-speed electric front axle in BMW’s i8. GKN supplies both, and now the company is offering the best of both in an even better e-axle solution known as eTwinsterX. 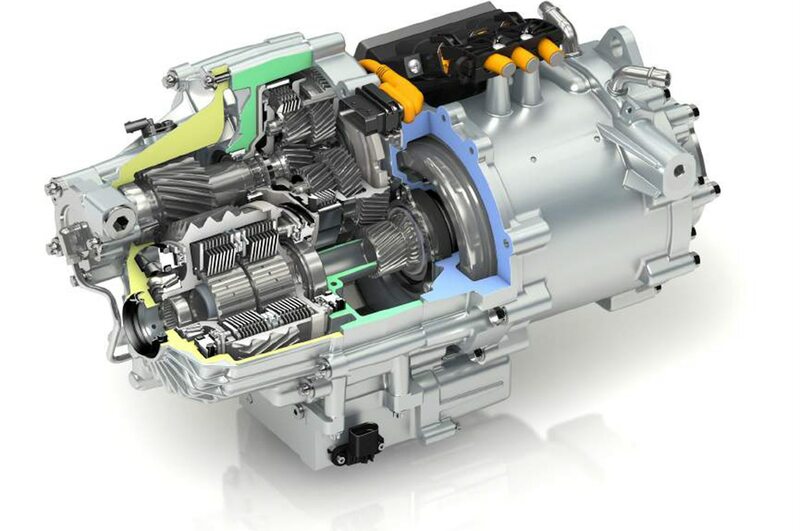 The i8’s e-axle locates the motor “off axis” from the differential, but in this new one the electric motor is concentric with the axle, with one half-shaft running back through the middle of it. This greatly reduces the package size and trims a bit of weight, as well. Not all of the gearing packages on the axle centerline—there is a planetary gearset that takes power off the motor output shaft, returning it to the input of the Twinster differential (which uses clutch packs to engage each wheel, negating the need for spider gears). The ratio change also happens with a twin-clutch-type handoff that suffers no torque interruption (the i8’s e-axle interrupts torque, but you never feel it because the combustion engine fills in with rear-axle torque). The unit on display was rated to deliver 161 hp and up to 2,581 lb-ft of torque (after multiplication), with the ability to shift as much as 1,475 lb-ft to an outside wheel. The system can deliver torque at vehicle speeds of up to 155 mph (250 km/h), with the first-second gear shift typically taking place between 40 and 60 mph (64 and 97 km/h). The eTwinsterX system can function as an EV’s front and/or rear powertrain or as an add-on e-axle providing all-wheel drive and propulsion assist to a combustion or hybrid drivetrain on another axle. It has completed its initial design phase and is ready for integration and production, but as it made its world debut at the Frankfurt show, no companies have signed on as yet. Imagine for a moment that you were NOT a car person and that you viewed choosing a new car as a major annoyance. 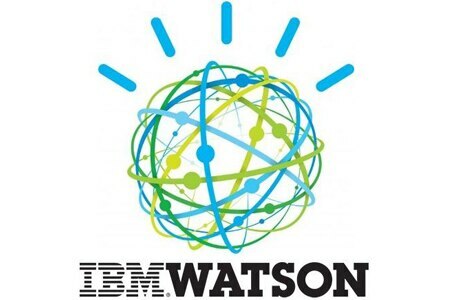 Believe it or not, much of the population feels this way, and so IBM is trying to leverage its Watson artificial intelligence to help folks narrow down the vast array of choices. For now it’s envisioned as a feature that would be offered within a manufacturer’s car configurator tool, but enterprising sites—such as maybe perhaps this one (are you reading me, boss? )—could potentially apply it to the entire industry or whole segments of the car landscape. Users would be asked to log in using their Facebook or Twitter accounts. Watson then takes a quick look at these accounts to classify you in five categories, establishing a sense of your own personal likes, dislikes, hobbies, tastes, etc. It then asks a few questions, ranging from the obvious (“what is your budget?”) to the esoteric (“Which of these three pictures do you like best?”). Then it cogitates and suggests a car, launching the configurator function. I love movies and the Netflix AI assistant has never selected something I like, so I have little hope of this system working for me. But car haters? Have fun! Just days before the Frankfurt show opened, Qualcomm pulled the wraps off its latest development in the vehicle-to-everything connected-car space. You might not know the name Qualcomm, but like Intel it’s “inside” your smart phone. 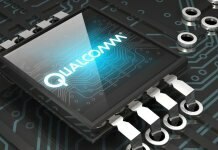 Qualcomm computer chips specialize in “directing traffic” inside a smart phone, assessing the workload and assigning tasks to the various bits of silicon that can most efficiently handle them so that your phone can survive an entire day on its tiny battery. Millions of car owners have been enjoying Qualcomm chips for many years—the company enabled the original OnStar communications in 2003 and has powered OnStar and many other telematics systems ever since. This latest cellular C-V2X technology rolls out next year and will enable direct communication between cars, cell phones, and infrastructure transponder nodes. It will also handle communications over the traditional cellular networks. It’s that direct component that promises vastly faster delivery of safety-critical information. These signals will travel over the globally harmonized 5.9 GHz ITS communications band established for V2X without the need for a Subscriber Identity Module (SIM) card, cellular subscription, or network assistance. Just having a powered device connects the person, car, or transponder. Network communications via 4G and the coming 5G technology provides the traditional infotainment streams. This technology is seen as a key building block in the quest for improved safety and productivity (traffic jam avoidance), as well as a major enabler of autonomy. Ford, Audi, France’s PSA, and China’s SAIC all expressed intent to utilize this technology at the time of its launch. 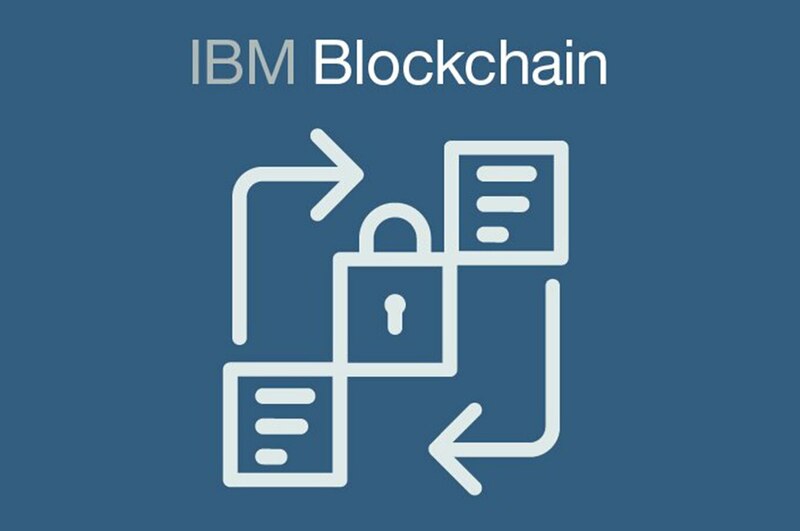 If the word blockchain rings any bells, it’s probably from an online banking or bitcoin perspective. The official definition is “a digital ledger in which transactions made in cryptocurrencies are recorded chronologically and publicly.” No hanky-panky. IBM is bringing this tech to the car biz primarily to help with the seemingly ever-increasing number of safety and other recalls. Today, all too often, when a problem with some component is revealed, an entire model line gets recalled so dealers can look to see if your car is part is one of the bad ones. Blockchain technology tracks these individual parts. The first link in the chain is a subcomponent’s creation. The next might note its assembly into a subsystem. The next might be that subsystem’s shipment to a Tier 1 supplier for assembly into a bigger component. By now many of these chains are interlocking, and they eventually lead to the point where it’s assembled into a car and that car’s VIN gets recorded to the chain. That VIN can now be cross-reference with zillions of component parts, each with their own little part numbers. So now when a supplier discovers that a nest of rats peed all over this one box of parts, possibly compromising their functionality, the automaker can strategically contact just the owners of cars with the peed-on parts. This recall also goes into the block chain, as does every communication about it and the eventual repair. Now NHTSA can openly see what parts have been problematic, what’s been done to contact owners, and how many owners have made the repairs. It also means that if you wander in for an oil change, and your dealer punches in your VIN, he can see that there’s a recall on and fix it—perhaps before you even know it needs fixing. Isn’t the connected world gonna be great? German supplier Röchling specializes in aerodynamic aids, including clever underbody paneling to smooth airflow beneath a vehicle. Seralite looks like aluminum, but it’s a composite made from aluminum and lightweight thermoplastics reinforced with fiberglass. It ends up being lighter and cheaper than aluminum, it’s nonflammable, and it won’t absorb oil or other flammable liquids—a bonus when looking to shroud the area under drippy parts such as the engine and transmission. Seralite also boasts good acoustic absorption characteristics. 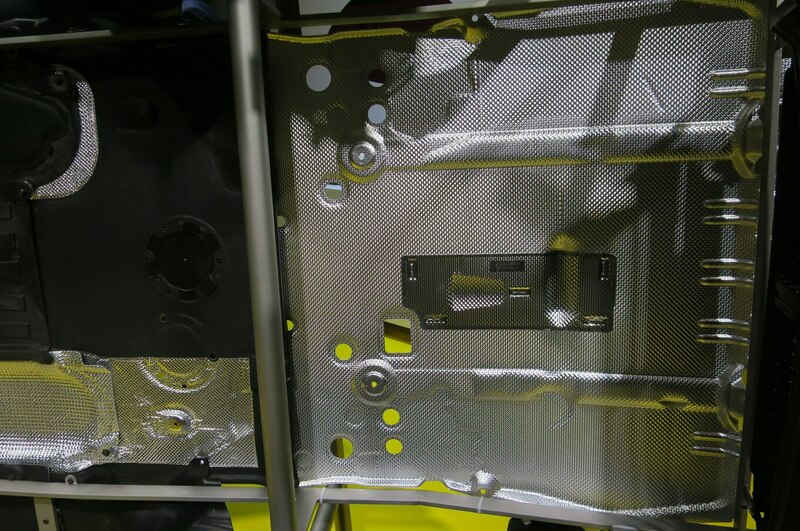 Introduced last year, Seralite is now in production on the Peugeot 3008 crossover. ContiAdapt This tire and wheel combo features microcompressors that can adjust the tire pressure, inflating and deflating it as necessary, and hydraulics to change the width of the rim so the tire can be fatter with less pressure for improved grip on a slippery road and then can be narrower with higher pressure for a smaller footprint and less rolling resistance for optimal fuel economy on a dry highway. The technology is still five to 10 years from production. 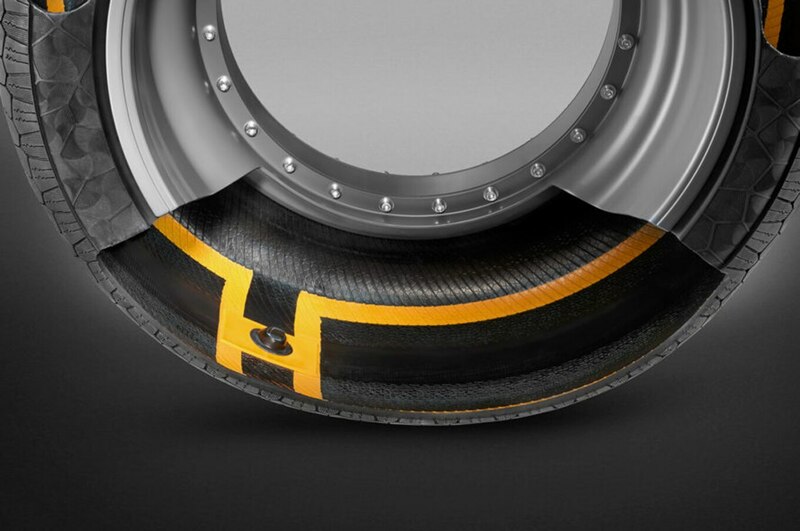 A little closer to production is ContiSense, which adds sensors and a layer of electrically conductive rubber to the inside wall of the tire that can detect when a metal object punctures it. Likewise, a tread depth sensor can tell when you need new tires. In either case, the tire will send a warning to an app on your phone. The app can then locate the nearest outlet and ensure the tires are in stock and the coffee is hot for while you wait for the old tires to be swapped for new. The feature would be ideal for fleet managers managing the health of their trucks constantly on the road. Another sensor acts as a tire health monitor to measure the temperature of the tire and warn when the truck should switch driving modes to change the tire pressure or if the truck should stop to cool down. 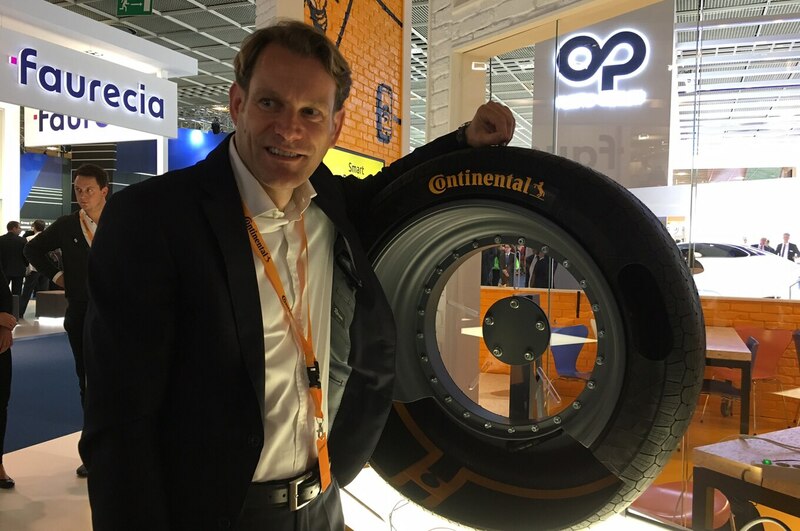 The assorted ContiSense features are all in development and should be available in the next five years, said Nikolai Setzer, executive board member and head of the Tire Division. Taraxa Gum. 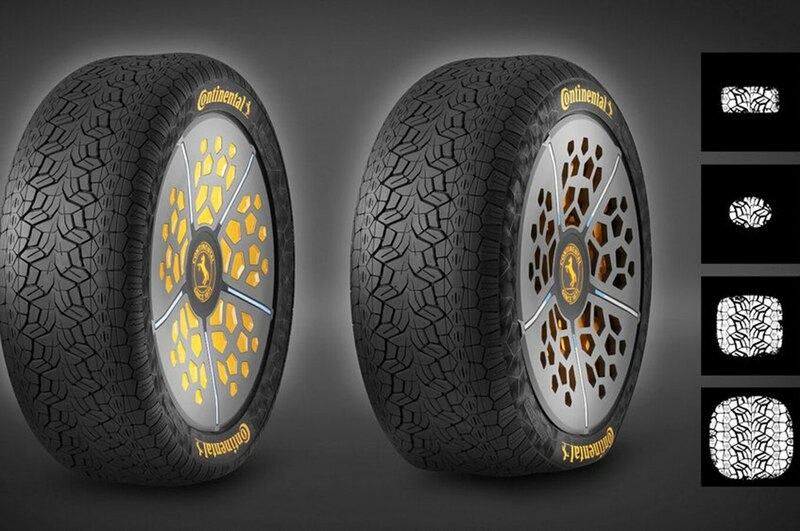 Meanwhile, Continental is entering the next phase of its experimentation with dandelions as a replacement for natural rubber. A lab project in Germany has proven promising enough that Continental is building a research facility and will harvest huge fields of Russian dandelions to assess whether easy-to-grow dandelions can be a viable solution. Dandelions can be grown near tire factories, eliminating the need to import rubber from Southeast Asia. Rubber is currently cheap, so there is not a big financial incentive, but that could change.